with the highest level of services and satisfaction. 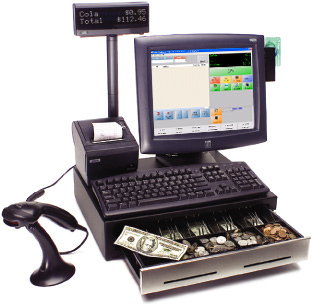 POSGlobal.com is your online home for barcode scanners, cash drawers, receipt printers and everything else you need to process payments for your business. Located in Plano, Texas (a suburb of Dallas), POSGlobal.com specializes in affordable auto identification and point of sale products. In short, while other companies want to make sure they get paid, we make sure you get paid. POSGlobal.com is committed to offering our customers the lowest price possible for high quality products and services. 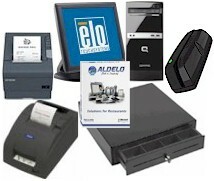 POSGlobal.com strives to become one source for your Auto ID & POS software needs by stocking a variety of products. Since we know you don't have time to search through hundreds of different websites to find the lowest price, we stock everything from whole systems to daily supplies to get you back to doing what you do best: serving your customers. Coupled with our database-driven website design, you will find the product you are looking for in no time. POSGlobal.com understands the competitiveness in doing business under today's economic pressures. By offering our customers the lowest price possible, we guarantee our customers an edge in bidding for projects or benefits from the low cost spending for implementing their own projects. 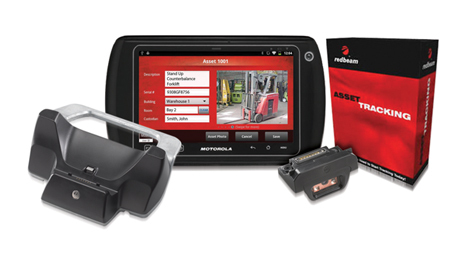 In addition to a variety of products, POSGlobal.com retains a highly professional consulting team in providing turn-key solutions for Auto ID, warehousing, general retail, hospitality applications. POSGlobal.com believes in order to fulfill correctly the client's needs, we must have a total understanding of clients' industries. Based upon this knowledge, POSGlobal.com retains people with experience from different disciplines and backgrounds so you always get an understanding, experienced business professional to meet all your POS needs.